Chicago’s Art Institute Re-Opens Chagall "Windows"
After five years out of sight, one of the Art Institute of Chicago’s most popular works is back. Artist Marc Chagall’s “America Windows,” dismantled in 2005 for safe keeping during the lengthy, construction of the Art Institute of Chicago’s new Modern Wing, reopens to the public Monday. 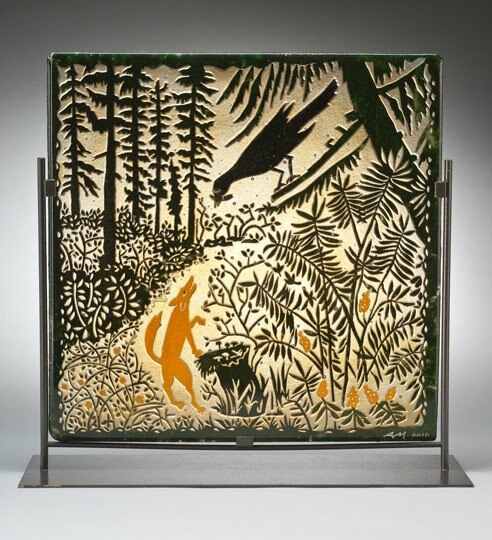 Chagall created the stained glass panel wall as a result of the city’s and the Art Institute’s response and support for his mosaic “Four Seasons.” He presented the work to the museum in 1977 and dedicated it to Mayor Richard J. Daley for supporting public art. The artist called his piece America Windows to recogize a country on its bicentennial that valued and supported the arts. 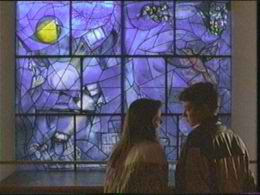 The glass wall was also featured in the classic John Hughes film “Ferris Bueller’s Day Off“. After nearly 30 years on view overlooking the Art Institute’s McKinlock Court, the glass windows, subject to slight condensation, had attracted atmospheric deposits of oil and calcium carbonate, which appeared as a sheer white film dulling their filtered, colored light, muting the brilliance of colors. Seizing on the opportunity provided by the 36-paneled windows’ removal during the lengthy construction, the museum’s conservation staff investigated various methods of cleaning, and, beginning about two years ago, the restorative work began. 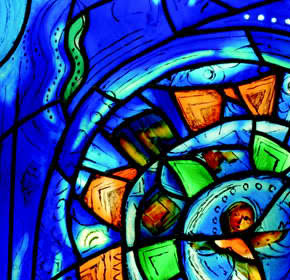 Detail of one of the Chagall windows. Associate Conservator Emily Heye commented: “Imagine large Q-tips and lots of time spent carefully rinsing after the fact.” Simultaneous to Heye’s immaculate restorative work, a new exhibition space was designed and constructed for the windows in the east end of the museum’s Arthur Rubloff building. >The author of the Daily Art Muse blog; Susan Lomuto writes about some of the DC area artists and studios involved in her upcoming internship. Susan is planning on writing about her experience working with different artists within various media. “There is a gem tucked away in Mt. Rainier, MD, just a block away from Washington DC – a nondescript, unassuming building where art thrives, relationships flourish, learning is encouraged and life is enriched. For the full blog posting – click HERE. 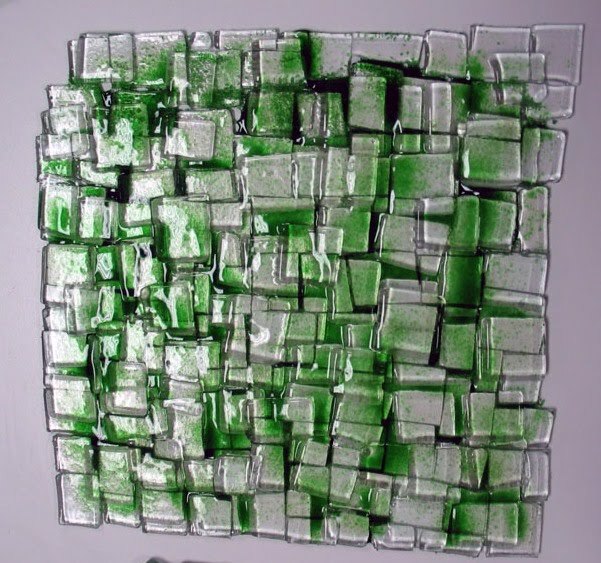 Glass Artist Michael Janis will be featured in the studio visit. 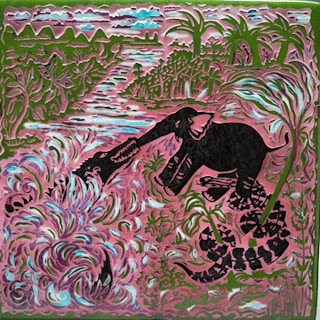 Since 1976 Allegra Marquart has been a professor at Maryland Institute College of Art teaching printmaking. Allegra’s imagery continues to gain in visual complexity. 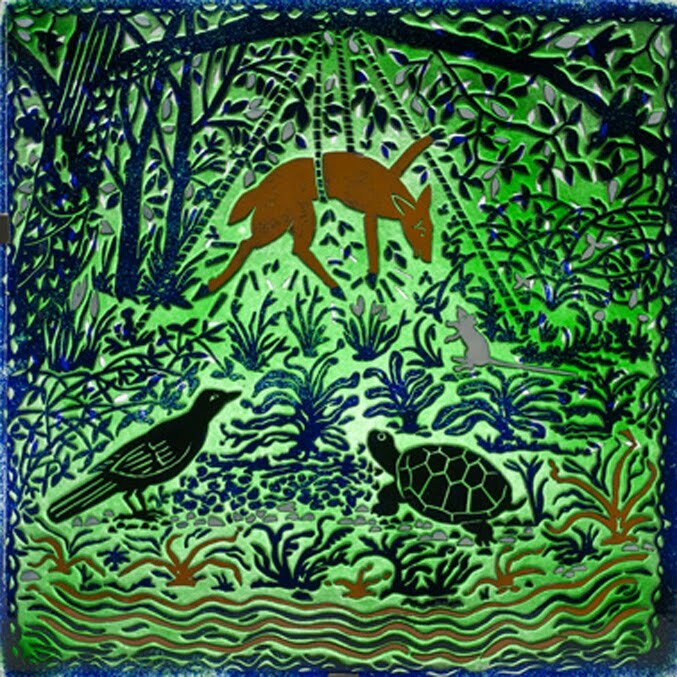 Her narrative glass panels started using fables that were familiar to those who know Aesop, La Fontaine and old English rhymes, but now her stories include ones written by Kipling, Edward Lear and ones handed down through generations of American Indians. If you ask Allegra what she does she might say that she makes people stand still, think and smile. 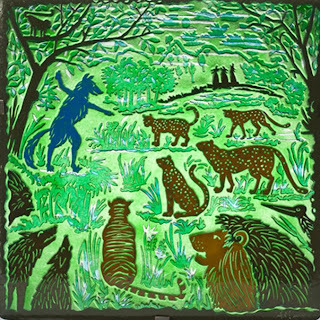 Each of these stories are enhanced with a personal drawing style and processes Allegra loves for both making etchings on paper and in the fabrication of glass panels. 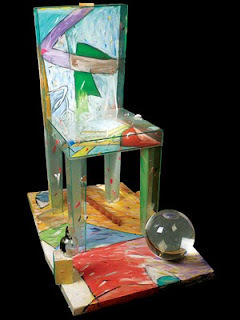 Allegra’s work is full of invention, humor and pain. 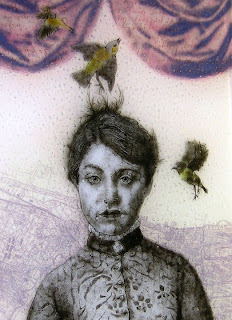 “For the over a decade my etchings have grown from my observations of city life, human foibles and old fables. About 6 years ago I experienced a kind of epiphany. My images needed to be made of glass! The glass would act as a metaphor for the transparency, fragility, strength, permanence and reflective power in all the moments I was describing. I imagined these pictures in low relief made of glass that would refer to stone carvings on columns and friezes that people in ancient times used to describe their daily life. 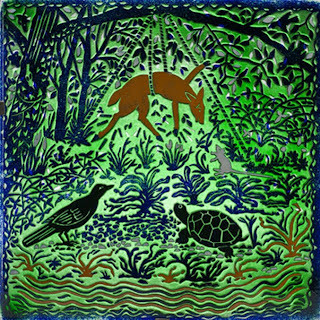 Allegra is part of the faculty at the Washington Glass School, and she creates the multi-colored glass panels in the studio’s large kilns. Firing color atop color, Allegra creates a basis on which to deep sand carve her visual narratives. 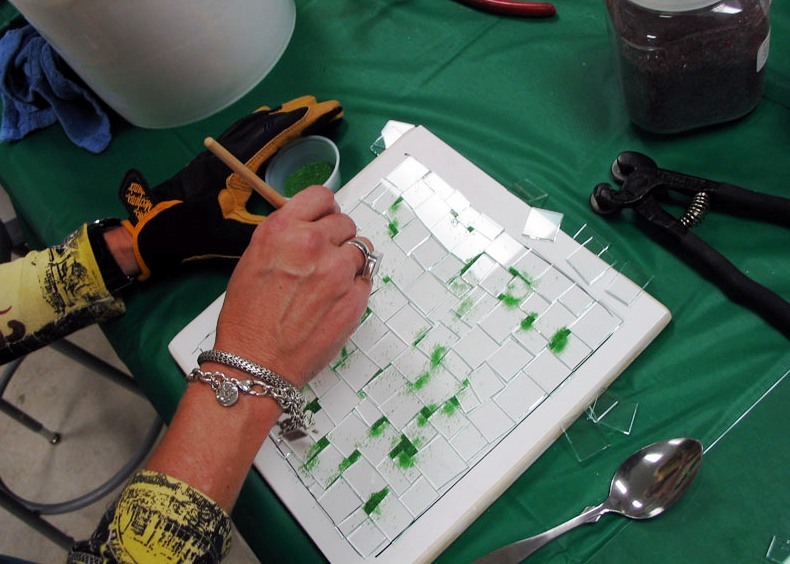 Allegra spreads out crushed colored glass (coarse frit) on top of a glass panel that has already been fired with a different color. Prepping the kiln for another long panel to be loaded for fusing. After the panel is fired, annealed and cooled, Allegra covers the glass with a thick vinyl resist. Allegra transfers and draws her imagery onto the resist, later cutting away the elements to be exposed to a deep sand blast session. 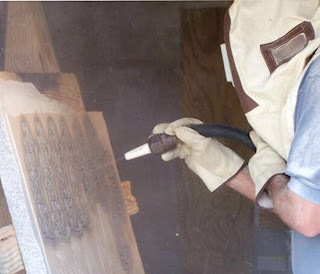 The panel is then carved with a force fed media (deep sand blasted) that cuts through the various color layers of glass. Allegra will repeat the process on both the front and back of a panel, allowing the mix of light and color to work with her imagery. The SOFA Chicago Art Expo will feature Allegra’s work at Maurine Littleton Gallery‘ space (#720). Click HERE to jump to Allegra Marquart’s website. Eco artist Erwin Timmers just returned from spreading the word about fusing recycled glass into artwork at Houston, TX’ Hot Glass Houston studios. 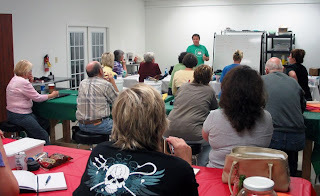 The workshop was great fun, the class was enthusiastic and the facilities were first rate. Erwin said that he is looking forward to returning to H-Town (especially if its a cold winter). Student working with recycled window glass. 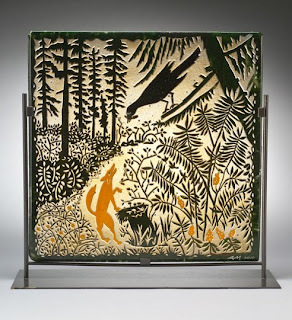 Sad News: Charles Bresler, lifelong collector of Wood Turnng and Sculpture died Friday. Charlie and wife Fleur just celebrated the opening of their collection at the Renwick Gallery in Washington, DC. 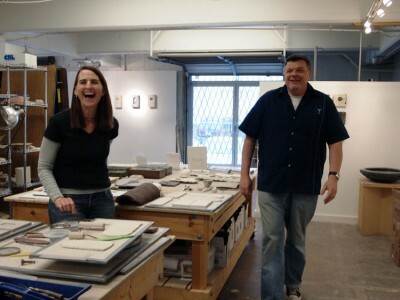 The Breslers are founding members of the James Renwick Alliance, and have been strong supporters of the arts and craft scene. The Bresler’s home and collection was featured in AmericanStyle magazine. Family requests donations in Charlie’s name to Food & Friends or to The Wood Turning Center. On October 22, 2010 of Rockville, MD. Beloved husband of Fleur Bresler; devoted father of Sidney (Phyllis), Susan, Lynne (Michael), Edward, Carol (Carolyn) and the late William; grandfather of Alex, Jonathan, Amanda, Audessa, Jessica, Rebecca, Louis, Anthony and Ruby. Graveside services will be held on Monday, October 25 at 10:30 a.m. at Garden of Remembrance Cemetery, 14321 Comas Rd., Clarksburg, MD. Family will be observing Shiva on Monday and Tuesday at his home in Rockville, MD at 6:30 p.m. 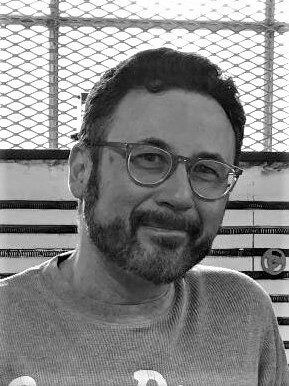 In lieu of flowers, memorial donations may be made to Food and Friends of Washington D.C. or The Wood Turning Center, 501 Vine St., Philadelphia, PA 19106. Chicago’s historic Navy Pier is THE place to be for art from Nov. 5 – Sunday, Nov. 7, 2010. 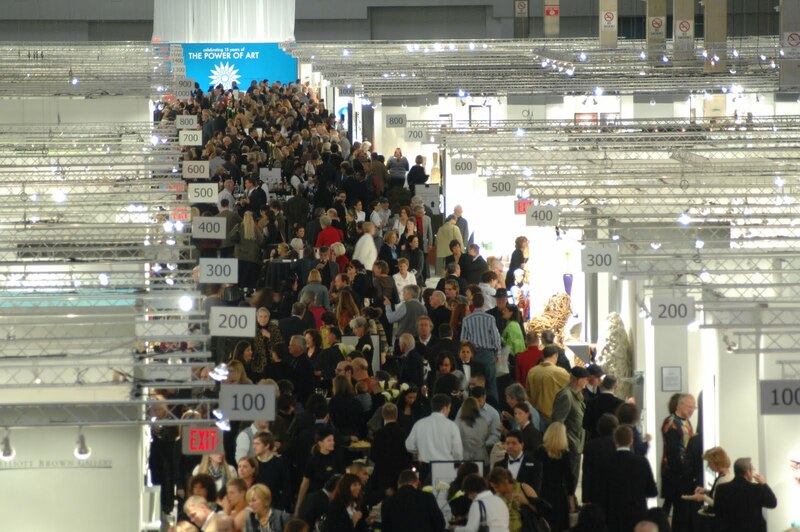 Chicago’s much-anticipated art fair, the 17th Annual International Sculpture Objects & Functional Art Fair: SOFA CHICAGO 2010 will feature 80 art galleries and dealers from 10 countries. It promises to be an exciting weekend of discovery and collecting for Chicago’s impassioned art audience and for the crowd of national and international attendees. WGS’ Michael Janis and Allegra Marquart will be featured at Maurine Littleton Gallery’s booth (#720), and Tim Tate will be have a major showcase with Marc Petrovic at Habatat Galleries’ space (#1200). 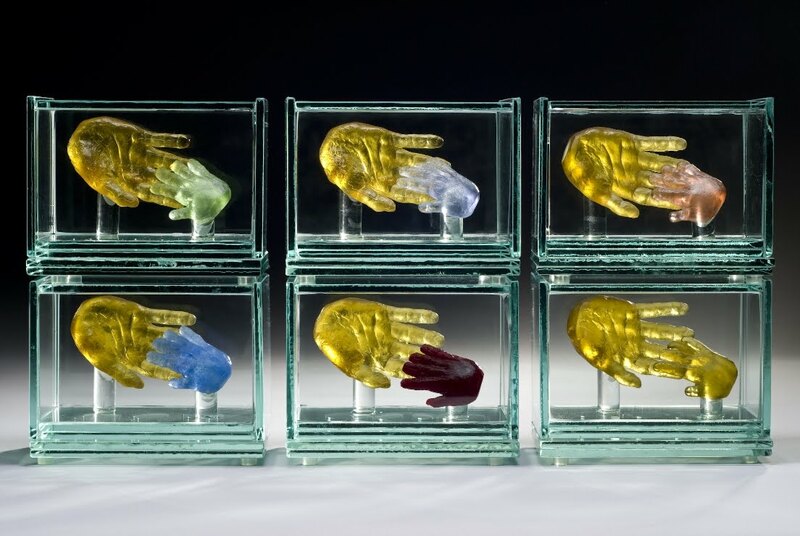 Glass art made by the Washington Glass Studio can be many things to many people – including working as creative trophies, awards and gifts. The unique artwork can be a great way to recognize achievement and honor events. A number of large and small awards have been made by the studio, ranging from a keepsake gifts to commemorative glass artwork presented by the Mayor of Washington, DC to the King of the Ashanti Nation in Africa and also to the Mayor of Paris. In 2006, the Washington, DC Trade and Cultural Mission presented the President of Senegal with WGS’ commemorative glass artwork. The cast bas-relief artwork sculpture was designed to symbolize Washington, DC as the (then) Mayor Williams and the DC Trade Mission went through parts of Europe and Africa. Made of cast float glass, the color shifts between amber and a milky-blue. 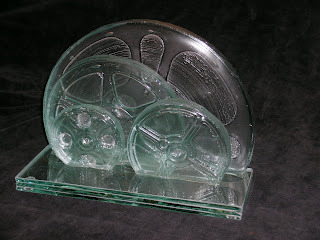 The Black Reel Awards annually recognize and celebrate the achievements of black people in feature, independent and television films.The Foundation for the Advancement of African Americans in Film (FAAAF) commissioned the Washington Glass Studio to make a unique glass reference to the film industry. 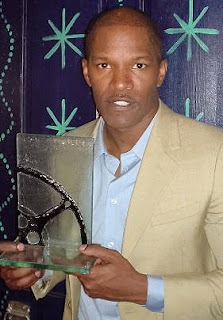 Jamie Foxx holding the Black Reel award for his work in the movie “Ray”. 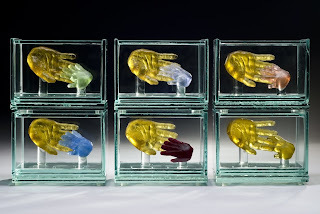 The Glass Packaging Institute (GPI) sought out the Washington Glass Studio to make its ‘Clear Choice Awards’, designed to honor manufacturers who expand the frontiers of glass packaging design by using glass containers in innovative ways. 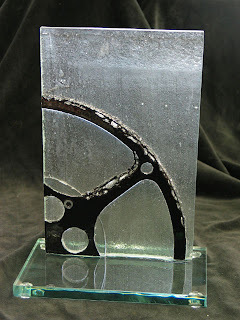 The award incorporates an interpretation of the GPI logo into the piece. 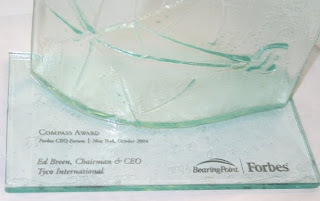 Forbes magazine and the BearingPoint consultancy honored visionary executives with their ‘Compass Award’. 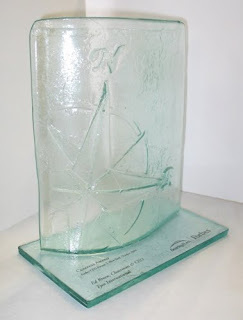 Designed and made by WGS, the award works both as corporate recognition and also as a branding initiative. 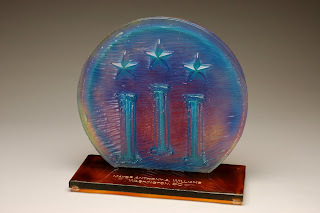 If you or your organization are interested in having a unique, custom made glass award, call the Washington Glass Studio (202)744.8222, and look at the studio’s website. The James Renwick Alliance is hosting an exciting new program series titled “Media Days”. 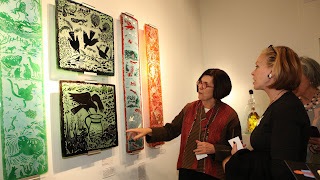 The six craft media (metal, clay, wood, glass, fiber and jewelry) each have an in-depth educational experience consisting of a visit to four venues to learn about studio glass artists, collectors, a gallery and museum collections. Event Led by: Tim Tate and David Montague. 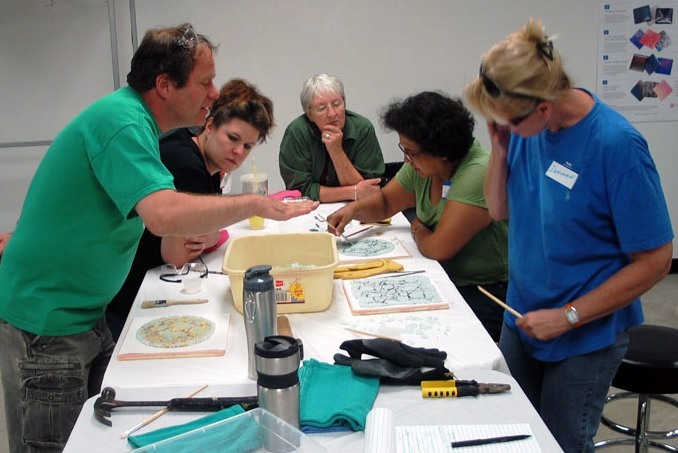 The journey to discover glass on October 23 starts at the Washington Glass School. The day will continue with a discussion with Jerry and Gwen Paulson; following a ‘dutch treat’ lunch in Alexandria, VA at 1 p.m., participants will move to the Renwick Gallery to visit with glass collectors Paul and Elmerina Parkman. The day will conclude at the fabulous Maurine Littleton Gallery. Cost: $25 ($15 voluntary contribution to the James Renwick Alliance). Transportation to each venue is the responsibility of each participant. >The Washington Glass School celebrates its 10th year anniversary in 2011, archives and photos are being searched for the nuggets of history and indicators of the path we traveled. 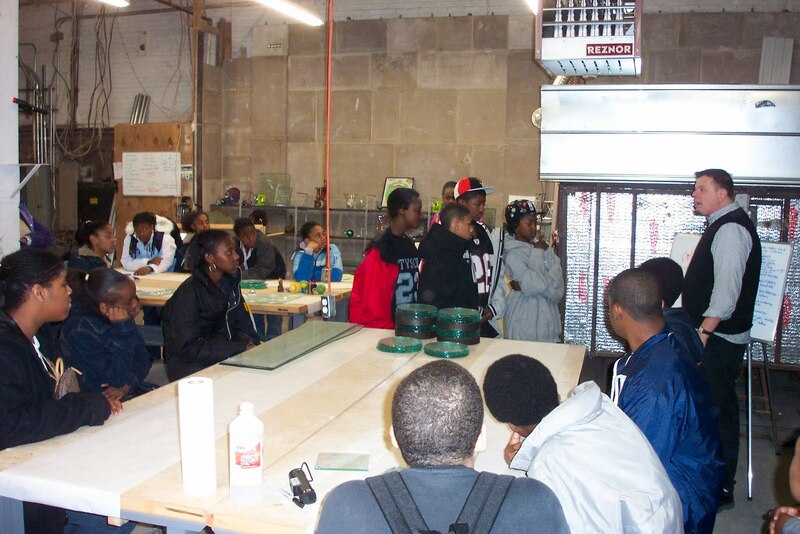 We often work with the school systems and offer ways to have middle school students come to the Glass School for free for an afternoon of creating cast glass tiles – a way to outreach to the schools and integrate their courses in math, science, physics, and art with a practical and hands-on application. Tim Tate lectures the class from Stuart Hobsen, 2003. Glass artist Therman Statom was discussed – as he grew up in Washington, DC, and that prompted the boys in the back into giggling fits. 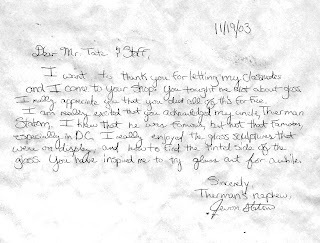 It turned out student was none other than Therman’s nephew, Jevon. He never knew that his uncle was considered to be a master of his craft. and I come to your shop. You taught me about glass. I really appreciate you that you did all of this for free. glass. You have inspired me to try glass art for a while. 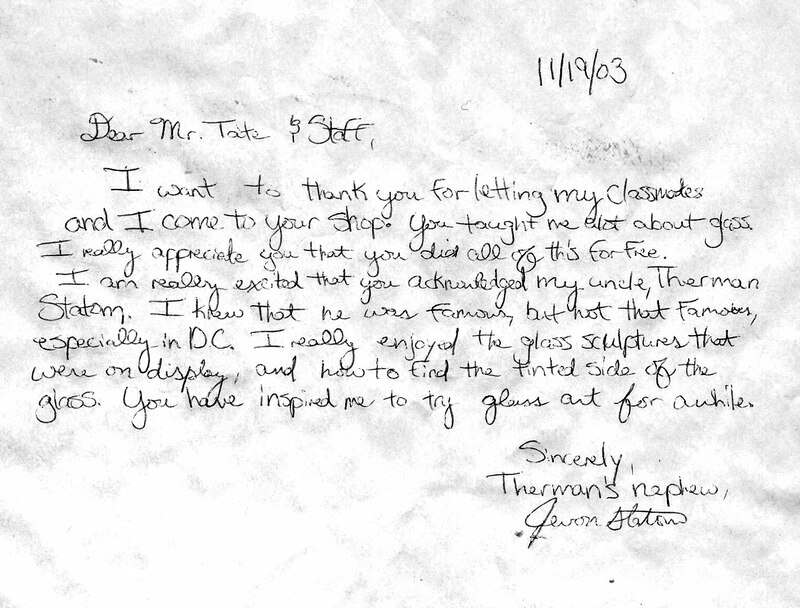 A nice footnote to the story – a few years later, we were able to repeat the story to Therman Statom when he taught at the Washington Glass School – as part of a James Renwick Alliance Distinguished Artist series in 2006.